Roger Karlsson is the programmer of the FreeFixer tool and the guy that posts on the FreeFixer blog. I just ran into a problem installing the KB4074588 update on Windows 10 and would like to share how I solved the problem. The error code for the failed installation was 0x80070bc2. The problem started when Windows Update reported that KB4074588 was available with the “Awaiting restart” status. After restarting, I got the “We couldn’t finish installing updates” notification message. When I checked the update history, I could see that update failed with error code 0x80070bc2. The problem seems to be that a Windows service called TrustedInstaller, or Windows Modules Installer is not configured to start automatically after a reboot. 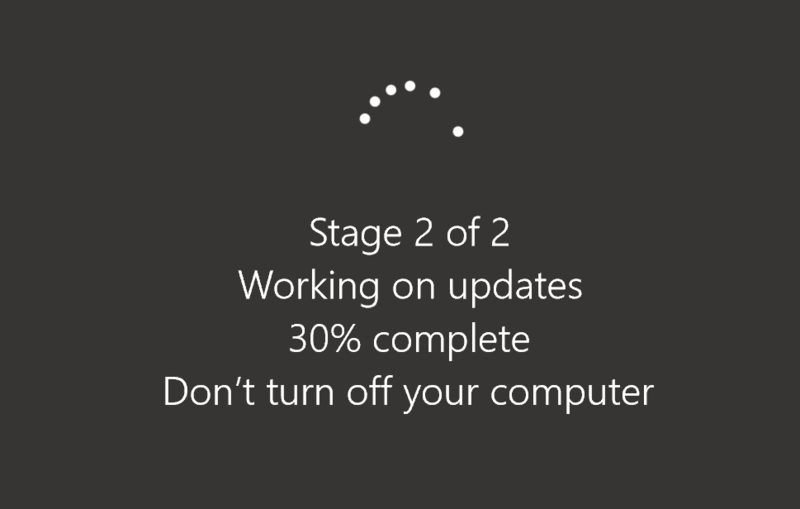 If it doesn’t start up automatically after the reboot, it does not finish the update. I went into Windows Update and check for updates and waited until the status said “Awaiting restart”. 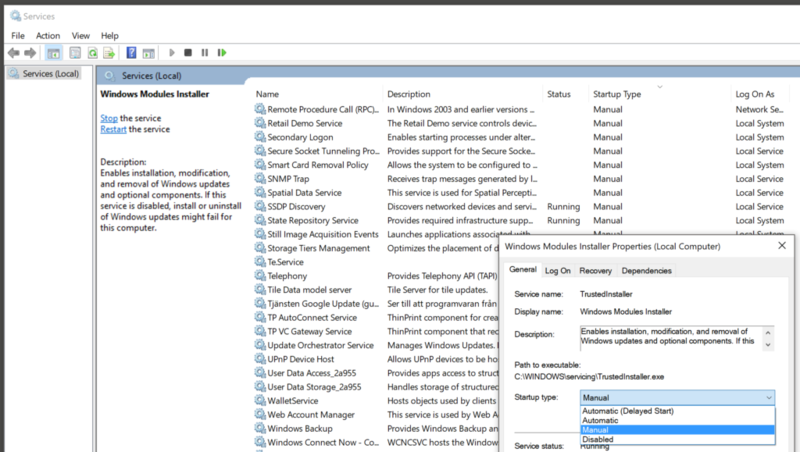 Then I opened the Services list and and located “Windows Modules Installer” and changed Startup type to Automatic. Remember to click the OK button. Hope this helped you finish the KB4074588 update. Please let me know if this worked for you too, or if you had to use some other procedure to get the update installed. I was helping out a FreeFixer user this morning, trying to track down some malware in his FreeFixer log that he sent me. While searching for information about a .DLL file, I found a spam post on imgur.com, which linked to another web page that started a download of an executable file. And this one is pretty nasty. Look at the executable file. As you can see the file is digitally signed by Free Sky Business LP. 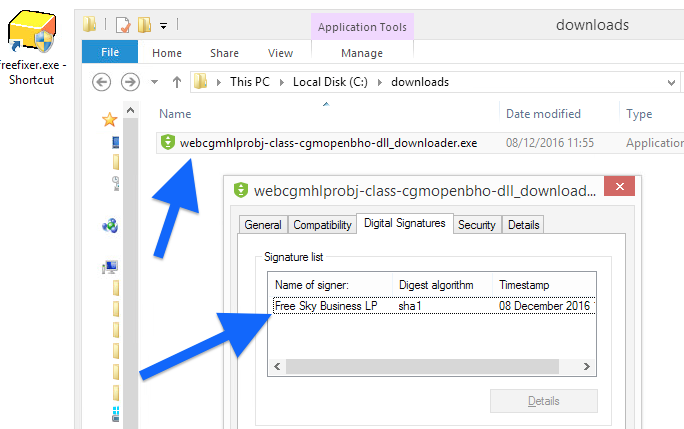 Typically, when you double-click on a file like this, Windows pops up an User Account Control dialog asking if you trust “Free Sky Business LP”. However, this one manage to pop-up and UAC for Microsoft’s WMI Commandline Utility. Until you click Yes, which starts the installation of FileFinder.exe. So watch out! 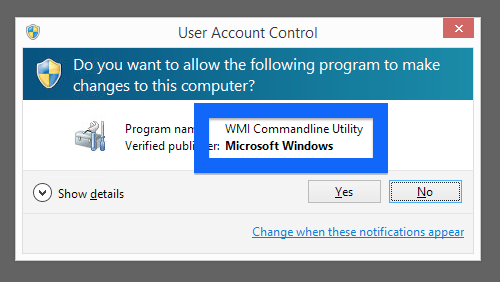 Don’t click Yes if the Microsoft’s WMI Commandline Utility UAC dialog pops up. If you see connections to ocsp.netsolssl.com while browsing some web site, there’s no need to worry. This connection is done when the browser needs to talk to Network Solution’s Online Certificate Status Protocol (OCSP) server, while getting a the revocation status of an digital certificate. I think ocsp.netsolssl.com can appear in the browser’s status bar to saying something like “Waiting for ocsp.netsolssl.com” or “Connecting to ocsp.netsolssl.com”. 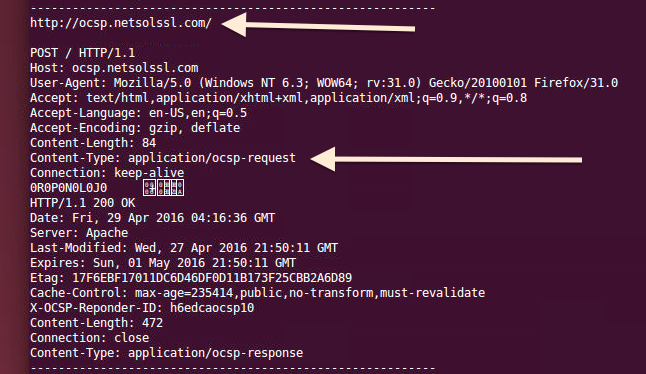 ocsp.netsolssl.com was created back in January 31st 2005. The domain expires January 31st 2019. Does this sound familiar? You see pop-up ads from swedishmethod.com while browsing web sites that mostl of the time don’t advertise in pop-up windows. The pop-ups manage to circumvent the built-in popup blockers in Mozilla Firefox, Google Chrome, Internet Explorer or Safari. 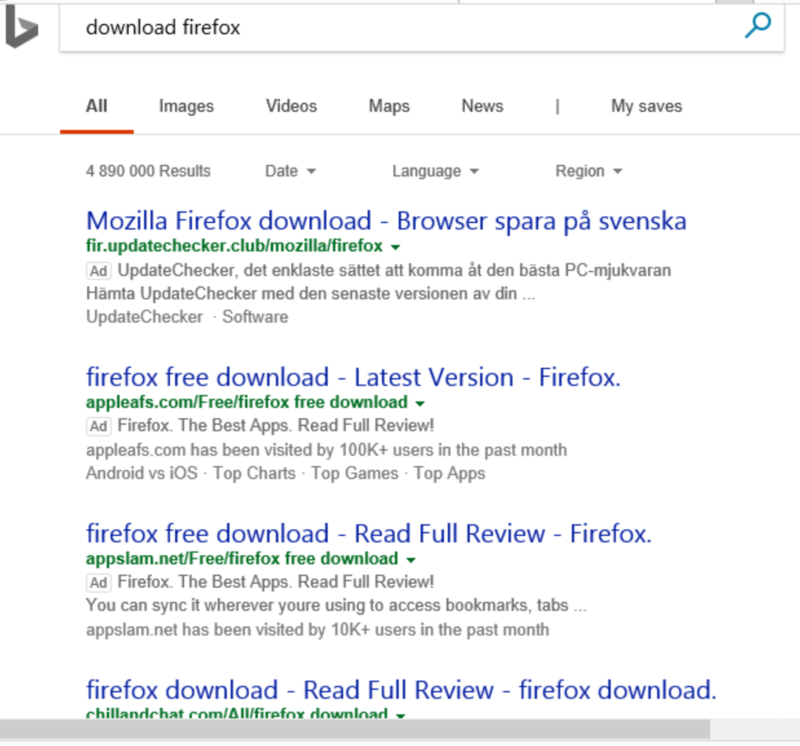 Perhaps the swedishmethod.com pop-ups show up when clicking search results from a Google search? 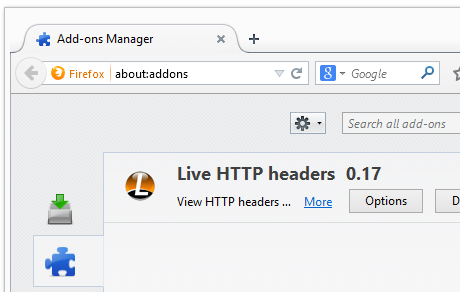 Or does the pop-ups show up even when you’re not browsing? 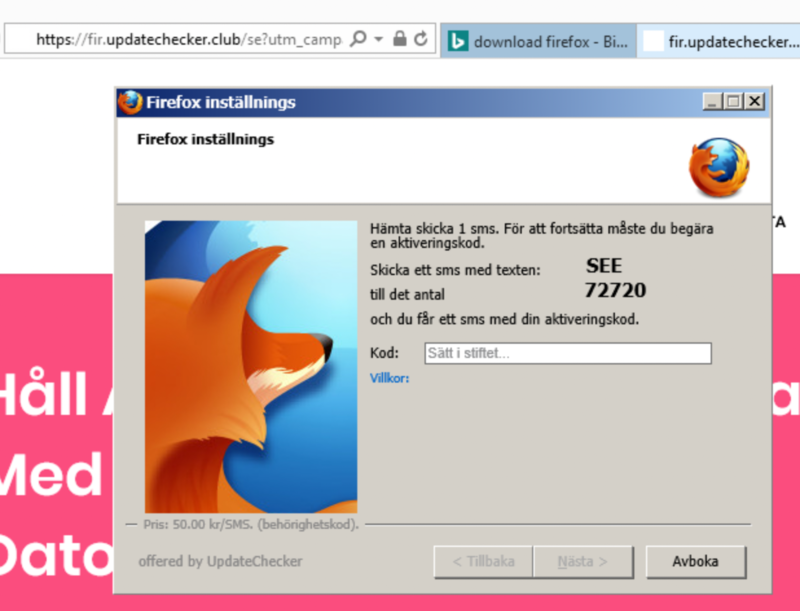 If you also see this on your machine, you probably have some adware installed on your computer that pops up the swedishmethod.com ads. 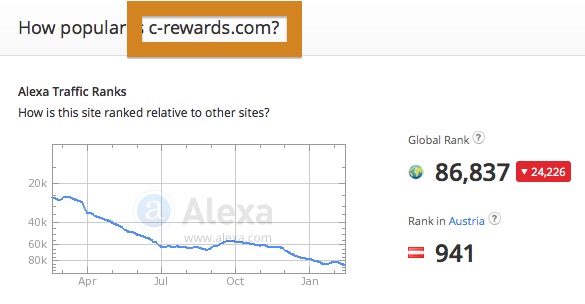 Contacting the owner of the web site would be a waste of time. They are not responsible for the ads. I’ll do my best to help you remove the swedishmethod.com pop-up in this blog post. Those that have been following this blog already know this, but for new visitors: Some time ago I dedicated some of my lab computers and deliberately installed some adware programs on them. Since then I have been following the behaviour on these machines to see what kinds of advertisements that are displayed. I’m also looking on other interesting things such as if the adware updates itself automatically, or if it downloads and installs additional unwanted software on the computers. I first observed the swedishmethod.com pop-up on one of these lab machines. So, how do you remove the swedishmethod.com pop-up ads? On the machine where I got the swedishmethod.com ads I had Live Malware Protection, gosearch.me, SmartComp Safe Network and Windows Menager installed. I removed them with FreeFixer and that stopped the swedishmethod.com pop-ups and all the other ads I was getting in Mozilla Firefox. 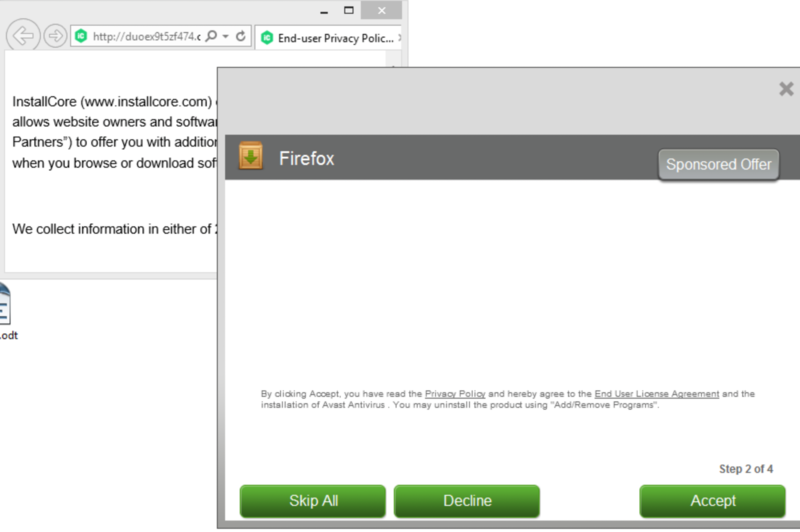 The problem with pop-ups like the one described in this blog post is that it can be popped up by many variants of adware, not just the adware running on my machine. This makes it impossible to say exactly what you need to remove to stop the pop-ups. 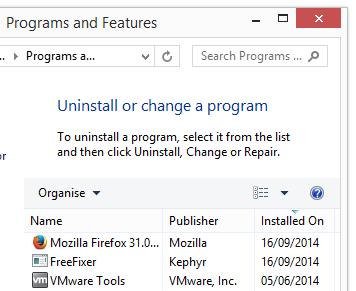 Examine what programs you have installed in the Add/Remove programs dialog in the Windows Control Panel. Do you see something that you don’t remember installing or that was recently installed? 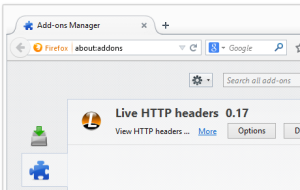 You can also review the browser add-ons. Same thing here, do you see something that you don’t remember installing? 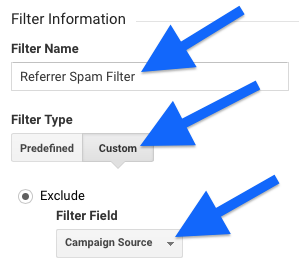 Did this blog post help you to remove the swedishmethod.com pop-up ads? 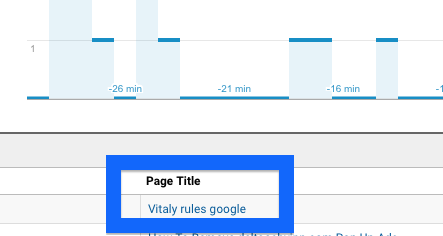 Please let me know or how I can improve this blog post. Did you just get a pop-up from dingit.tv and wonder where it came from? Did the dingit.tv ad appear to have been popped up from a web site that under normal circumstances don’t use advertising such as pop-up windows? Or did the dingit.tv pop-up show up while you clicked a link on one of the big search engines, such as Google, Bing or Yahoo? Does this sound like your machine, you most likely have some adware installed on your system that pops up the dingit.tv ads. Contacting the site owner would be a waste of time. The ads are not coming from them. I’ll do my best to help you remove the dingit.tv pop up in this blog post. Those that have been spending some time on this blog already know this, but here we go: Some time ago I dedicated some of my lab machines and deliberately installed a few adware programs on them. Since then I’ve been monitoring the behaviour on these systems to see what kinds of adverts that are displayed. I’m also looking on other interesting things such as if the adware updates itself automatically, or if it installs additional unwanted software on the machines. I first observed the dingit.tv pop-up on one of these lab computers. So, how do you remove the dingit.tv pop-up ads? On the machine where I got the dingit.tv ads I had CPUMiner, GamesDesktop and PineTree installed. 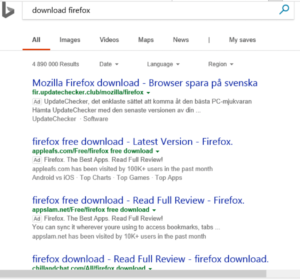 I removed them with FreeFixer and that stopped the dingit.tv pop-ups and all the other ads I was getting in Mozilla Firefox. The bad news with pop-ups such as this one is that it can be launched by many variants of adware, not just the adware running on my system. This makes it impossible to say exactly what you need to remove to stop the pop-ups. Do you see something suspicious listed there or something that you don’t remember installing? Tip: Sort on the “Installed On” column to see if something was installed about the same time as you started observing the dingit.tv pop-ups. The next thing to check would be your browser’s add-ons. Adware often appear under the add-ons menu in Google Chrome, Mozilla Firefox, Internet Explorer or Safari. Is there anything that looks suspicious? Anything that you don’t remember installing? I think you will be able to find and remove the adware with the steps outlined above, but in case that did not work you can try the FreeFixer removal tool to identify and remove the adware. FreeFixer is a freeware tool that I started develop about 8 years ago. 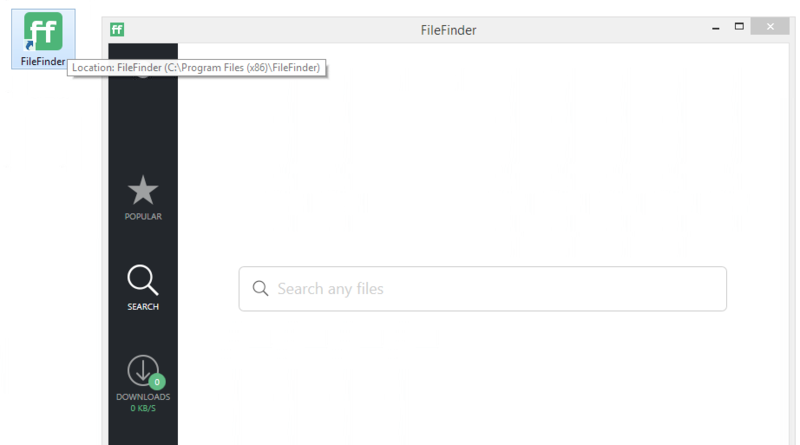 Freefixer is a tool built to manually track down and remove unwanted software. 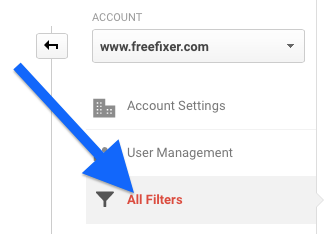 When you’ve found the unwanted files you can simply tick a checkbox and click on the Fix button to remove the unwanted file. 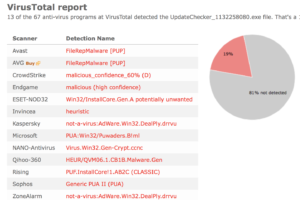 Did you find any adware on your machine? Did that stop the dingit.tv ads? Please post the name of the adware you uninstalled from your machine in the comment below.